John was born on 1951 in Hickory, NC. He grew up the son of faithful Presbyterian parents. However, despite loving instruction and example from his parents and the Presbyterian Church and until his conversion at age 31, he thought the story of Jesus was a lie. Two days after his birthday in 1982, he learned the truth of Christ and has been proclaiming it ever since. Today, we are going to continue a discussion we started last time about “The Heavenly Church” and it involves Jesus Messages to the churches today. We covered message one in episodes 411 and 412. So If you missed those episodes, go back and catch up! 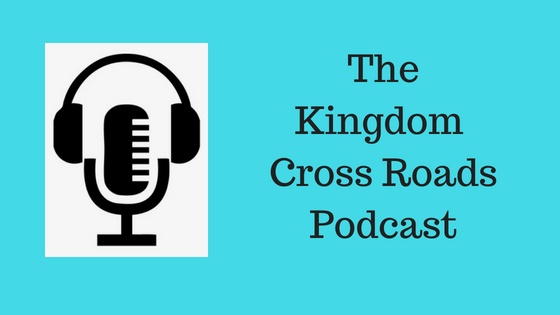 We don’t have the time today to recover the information in those episodes – so I encourage you to go back and listen to those as well as what John has to share with us today! Amen! Help me welcome to the program, John Meacham. John, thank you for taking the time to join us today! Satan’s influence in the world can be seen every night on the evening news. Both locally, nationally and globally. On the surface, it would appear he is winning. But true Christians understand the uptick in all of the evil we see now is because the devil knows his time is short. All the things we see happening can be found in the Bible, telling us the soon return of Jesus is about to happen. How can we, as Christians counter these attacks by the devil in our government and society as a whole? Jesus prepares us for Heaven, not for earth. Being Faithful to Jesus means a lot more than just going to church on Sunday morning, doesn’t it? John, what are the “true spiritual riches” talked about in the Bible? Living with Jesus forever. Well folks, as I said, this was going to be good. I believe you heard from the Lord today. If you are listening through iTunes, please leave a rating and a comment. 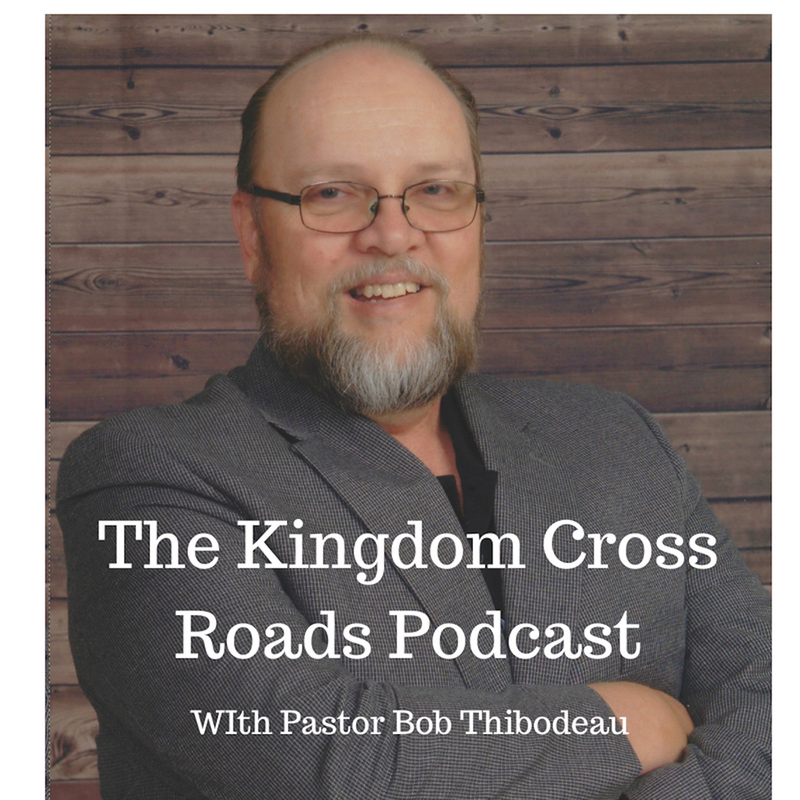 If you are listening through our website or through one of the many platforms our program is heard on, please leave a comment below. That is what the search engines use to help us be found online. That will help us to “Get the Word Out!” Amen! For John Meacham and myself, this is Pastor Robert Thibodeau, reminding you to BE BLESSED IN ALL THAT YOU DO!